- Added sounds of the opening / closing of the safe. 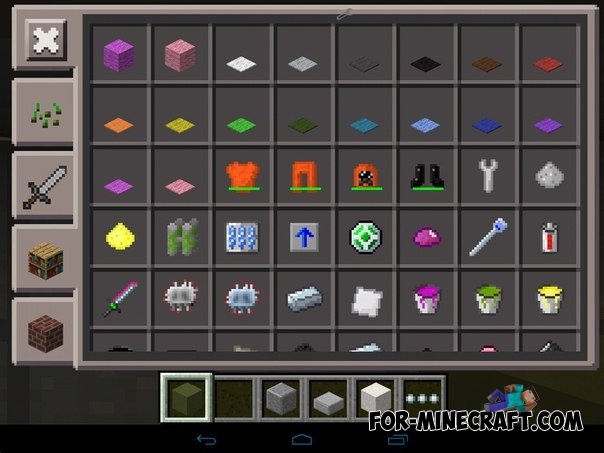 - Fixes with the addition of items in creative mode. 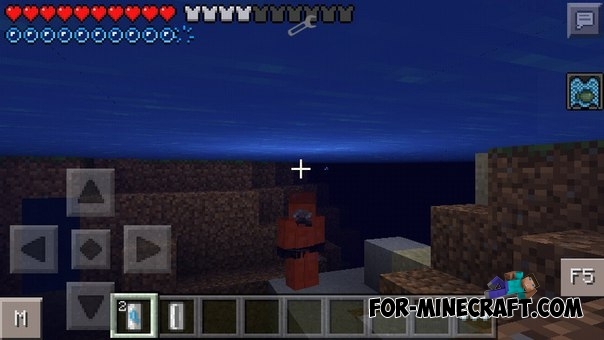 - You do not get damage when falling from a great height if you are wearing rubber boots. 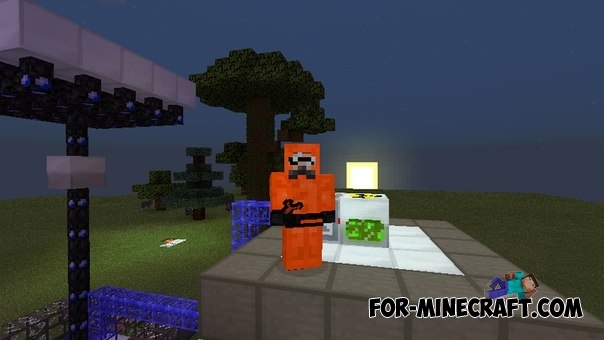 This addon adds a rubber armor with scuba and pressurized oxygen capsule from ic2. To get capsules with pressurized air you need to put the empty capsule into the compressor. When you are wearing scuba gear and you have pressurized oxygen, you can safely go for clay. 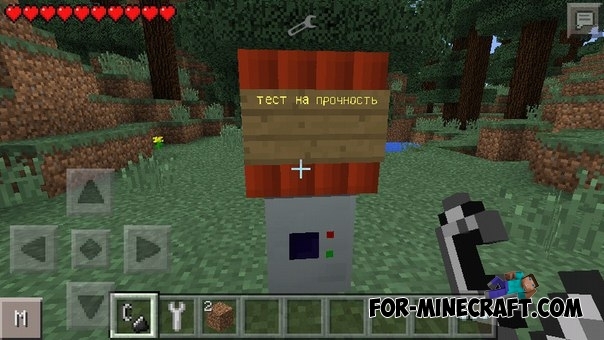 You must click on the block using a capsule with oxygen to use pressurized oxygen. Then you get a supply of oxygen for 20 seconds and the empty capsule. 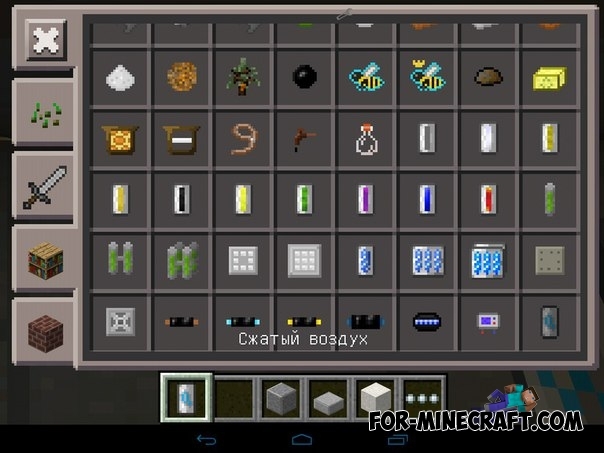 You will take damage from radiation, if you have in your inventory uranium or uranium rod. For radiation protection you should wear a rubber suit and scuba gear, then you are not afraid of radiation. 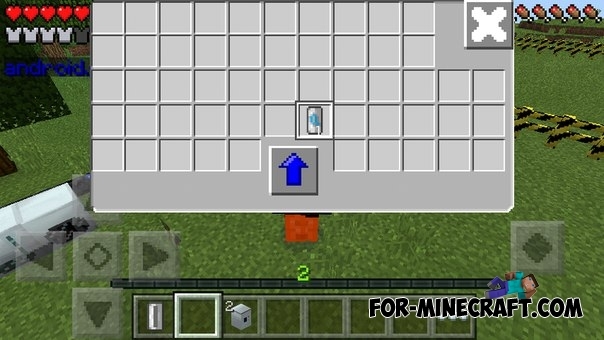 Also, addon adds a safe, where you can store things. Safe has a high strength. 2. 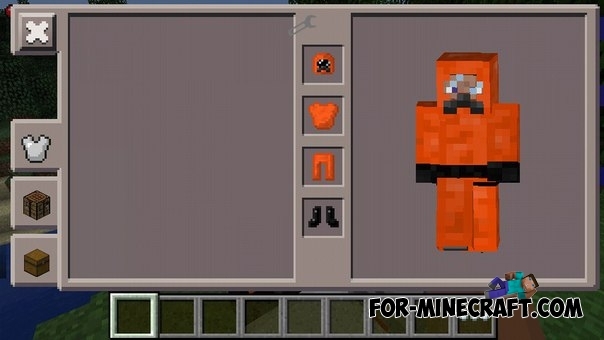 Install "RubberSuit_textures.zip" texture and restart blocklauncher (Required!). 3. 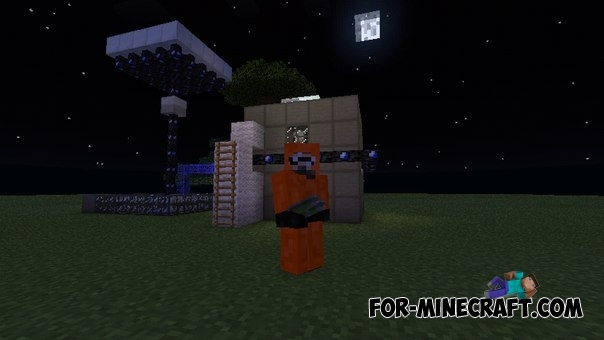 "RubberSuitAddon" folder copy in "Factorization Addons". 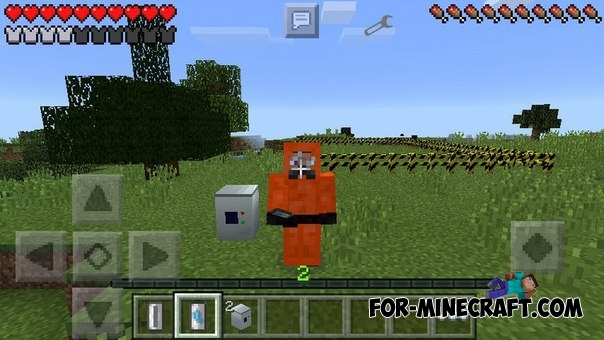 Mob Capsule mod for Minecraft Pocket Edition 0.10.5Have you ever faced the problem that the cows, pigs and the like to be moved to another location? 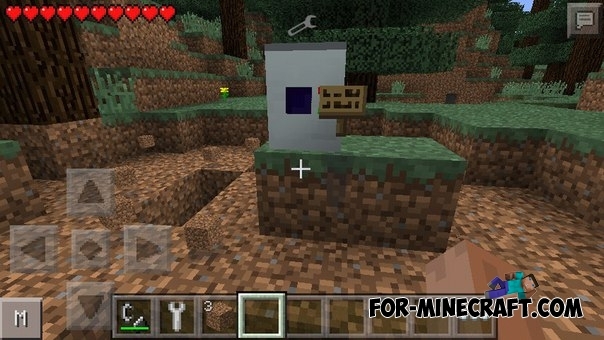 If so, this mod will solve your problem by adding a special capsule in the game to move the mobs.